One of the key reasons behind Nintendo’s success over the decades isn’t just that it makes fun video games, but that it makes video games that broadly appeal to both men and women. One possible explanation? 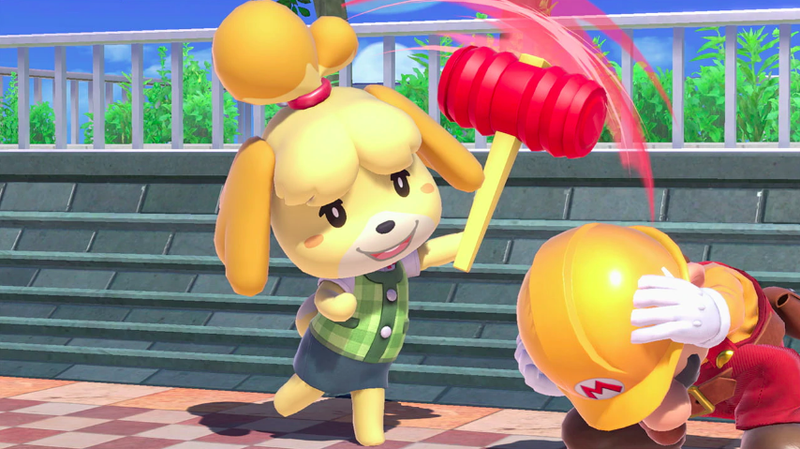 There’s a “very high” number of women employed at the company, Nintendo says—although they haven’t offered statistics. There are many female developers in the software development departments. Especially, there [is a lot of design work] involved in developing software, and a very high number of females among our designers. Many of them have children, and we have created an environment to work with comfort even for those who have children. I think that it is a very good workplace where women can participate actively and find satisfaction in their work. There are also many females actively involved in development. The director of the Animal Crossing series is a woman, and there are many female designers working actively. When I had chances to look at other development companies in Europe and the US, they give the impression that they’re overwhelmingly male-dominated. Compared to companies like that, Nintendo has a lot of female developers energetically working. Nintendo has always been something of a black box for us here in the West, thanks to language barriers, cultural barriers, and the publisher’s love of secrecy. Here’s one thing they might want to talk about more, ideally with some specific numbers.